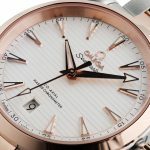 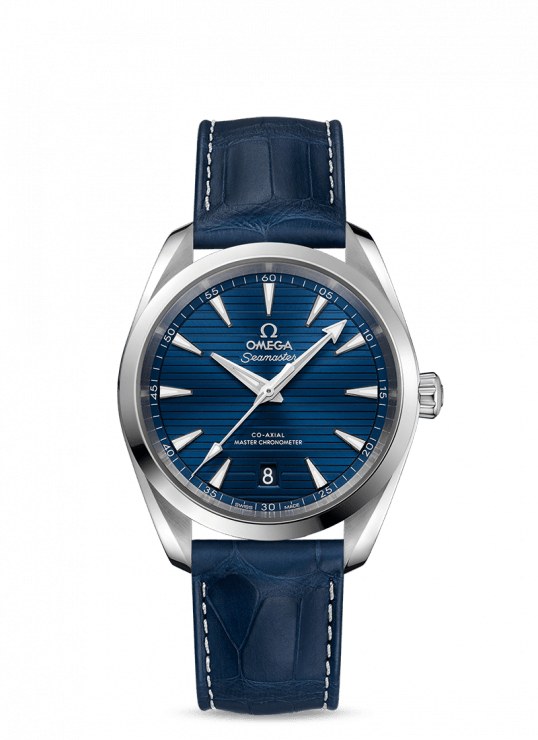 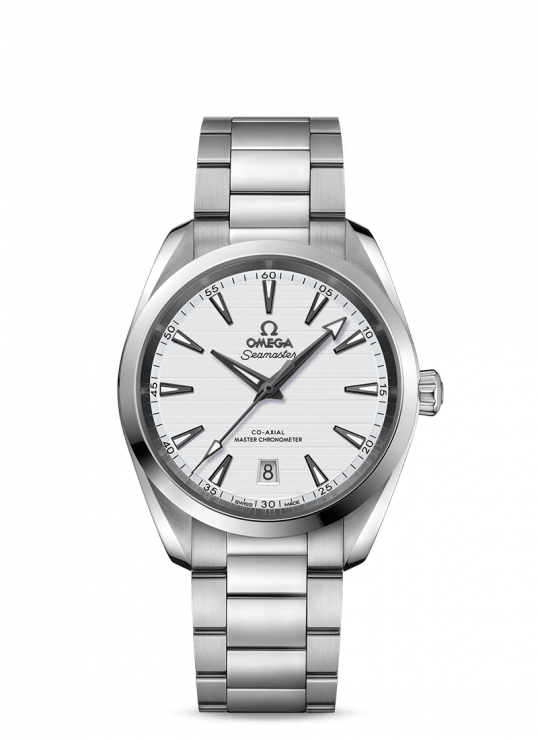 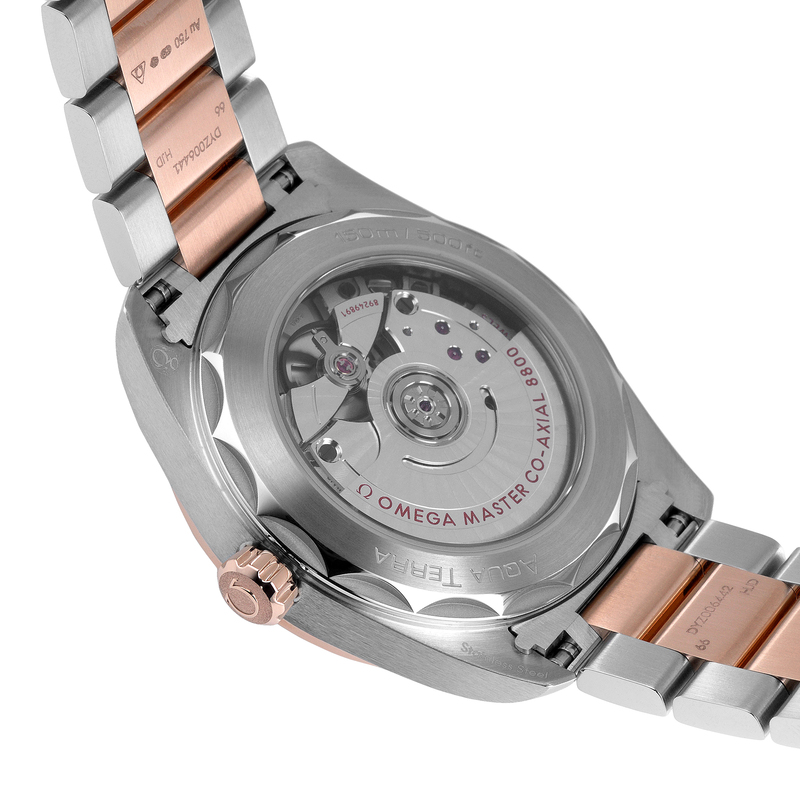 38 mm Omega Aqua Terra 150M Omega Co-Axial Master Chronometer. The silvery dial is distinguished by a horizontal “teak” pattern which is inspired by the wooden decks of luxury sailboats. There is also a date window at 6 o’clock and 18K Sedna™ gold hands and indexes filled with white Super-LumiNova. 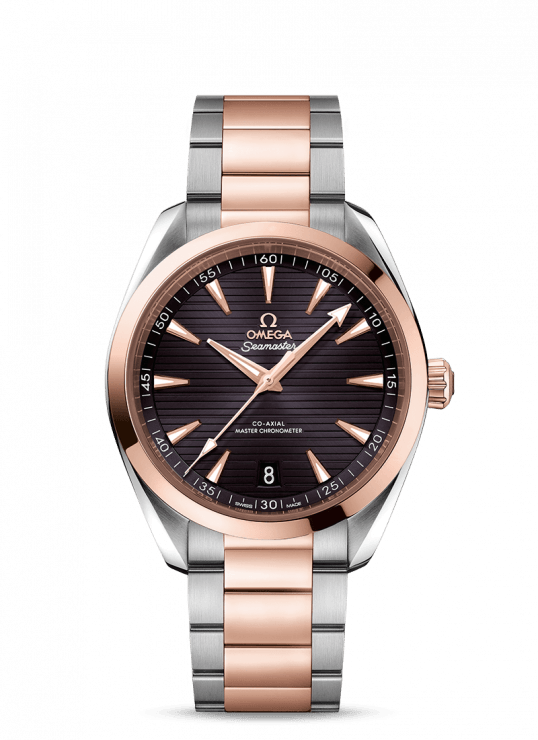 Presented on a bracelet made from 18K Sedna™ gold and stainless steel, powered by the OMEGA Master Chronometer calibre 8800. 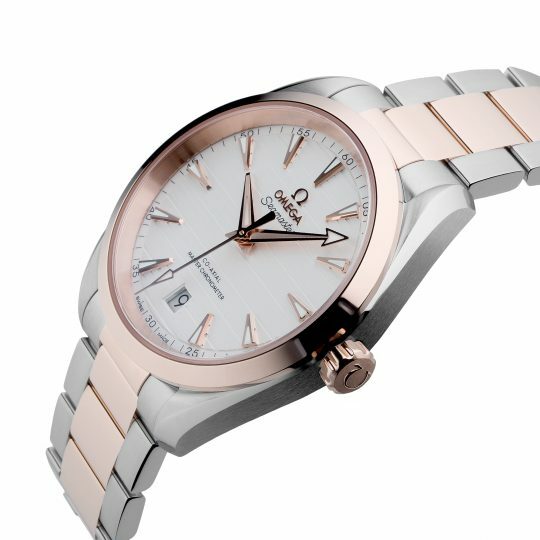 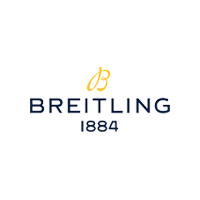 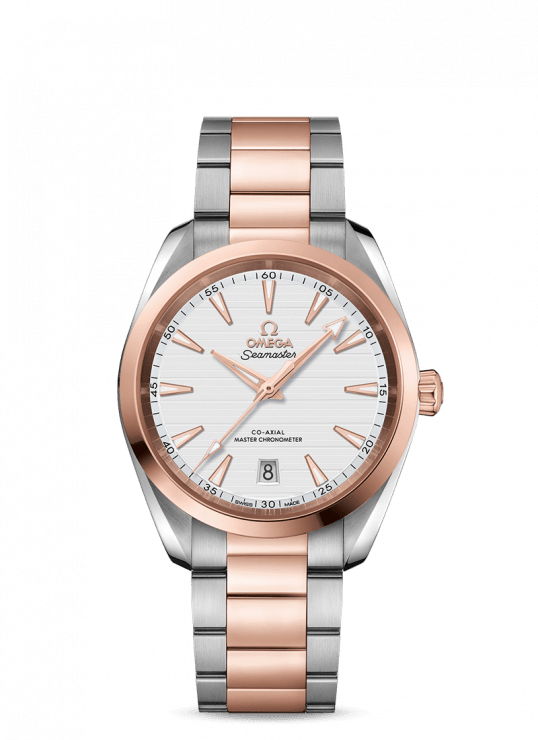 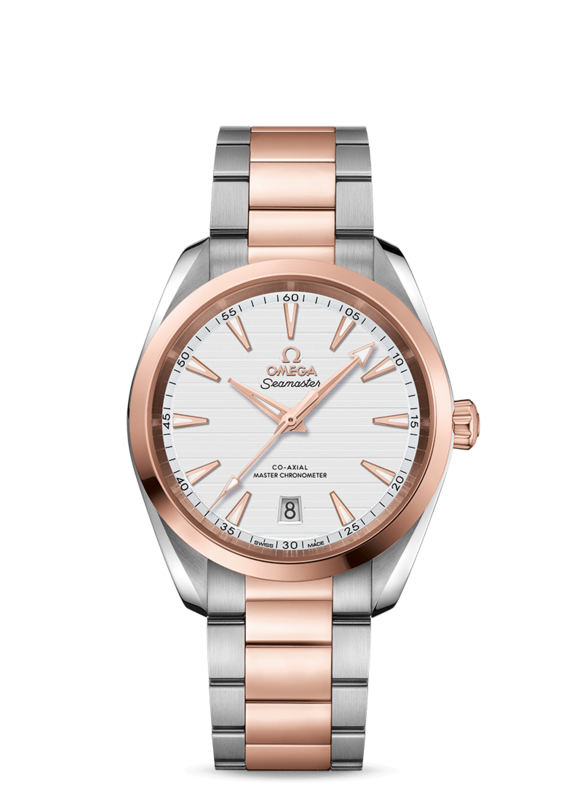 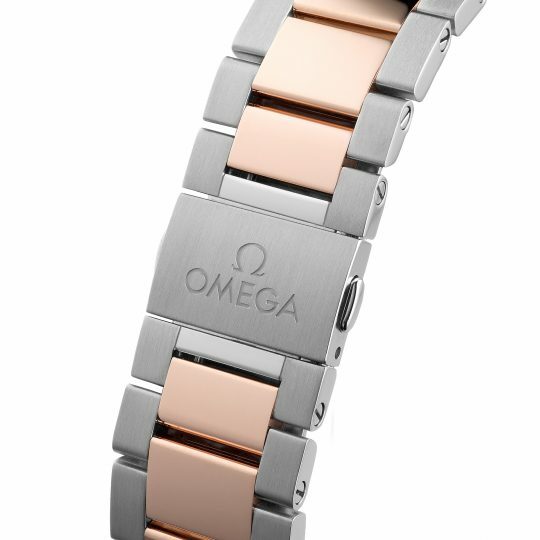 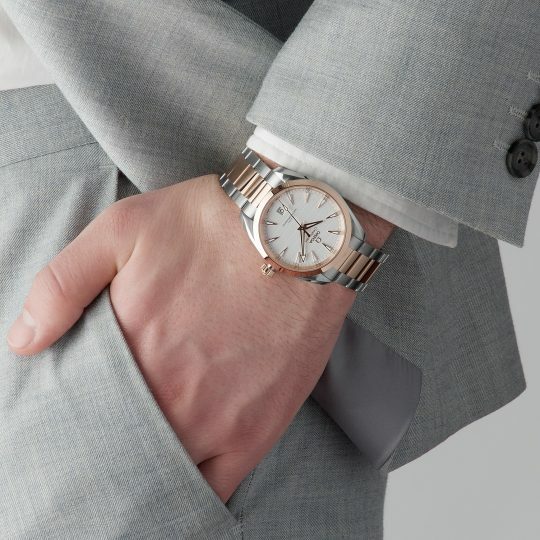 Omega Aqua Terra 38 mm Steel – Sedna™ Gold Watch has been successfully added to your shopping bag.